Friday night was day 2 of a 4-day auction being held by Heritage Auctions. If you were not already aware, Heritage Auctions is one of the largest auction houses in the world. One of their specialties is high-end coins. On Friday there were 3 coins that sold for over $1,000,000 USD. 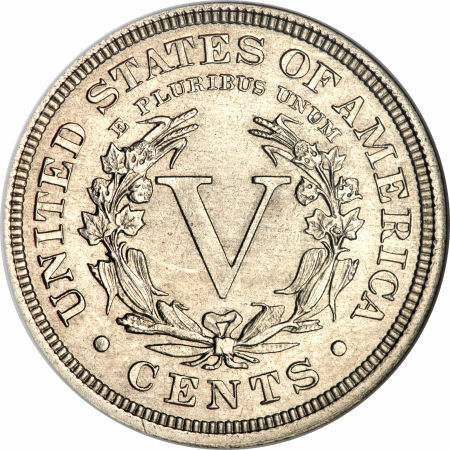 A 1913 U.S. 5-cent piece, the second of only 5 known to exist, was sold for $3,737,500.00! This particular nickel is sometimes known as the Olsen Specimen or the Hawaii 5-0 coin. At one time it was owned by King Farouk of Egypt. In 1971, this coin was the first coin to sell for $100,000. In 1973 it was featured in an episode of Hawaii 5-0 as an object stolen by a thief. 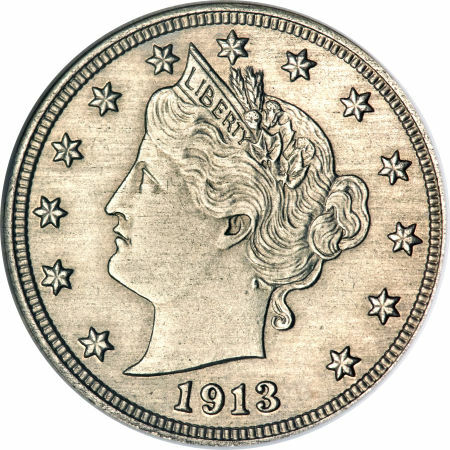 The publicity received from that show rocketed the 1913 5-cent coin into fame beyond the numismatic community. As far as I know, $3,737,500 (3,250,000+15% buyer's premium) is the highest price paid for a coin sold through Heritage Auctions. They have sold over 1 million coins. If you have a membership at Heritage Auctions (they are free), you can watch the original display video here: Heritage video. Do you believe this coin earns the title, King of 20th Century Coins? Will this coin be the first coin to sell for over $10,000,000 as well or will a St. Gaudens Double Eagle get there first? Comment below! Jan 17, 2010 Update:The first comment below has an article written by Heritage Auctions regarding this coin and the sale. Photos courtesy of Heritage Auctions.